This is to thank you and your team for the ongoing support of our project that seeks to inspire the next generation of scientists by providing on-line access to research-grade astronomical instrumentation for a variety of audiences, supported by tailored learning resources. 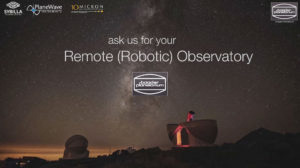 Our two autonomous robotic facilities PIRATE and COAST at the Observatorio del Teide (Tenerife) enable our distance learning undergraduate students to experience authentic astronomical research, our astronomy research group to conduct competitive research projects, and the general public to engage with astronomy via the telescope.org web portal. The full letter of recommendation can be read by clicking on the PDF image. 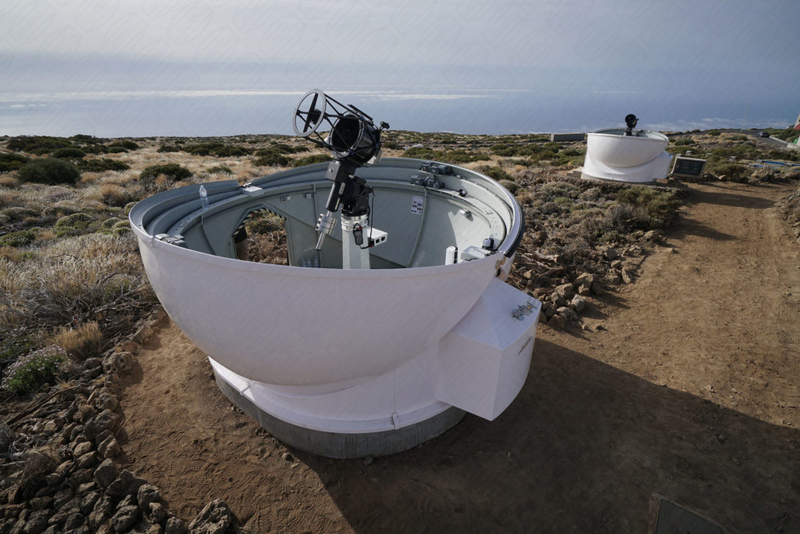 Click here for a detailed report on the installation of the two AllSky domes (3.5m and 4.5m) with videos and many images.